Shelving Shop manufactures efficient and space-saving shelving solutions for a wide variety of industries. With decades of experience, we are well-positioned to tailor our products to meet the specific needs of our clients. Our shelves are designed to optimise your office or store and allow you to organise your products with a seamless layout and easy navigation. 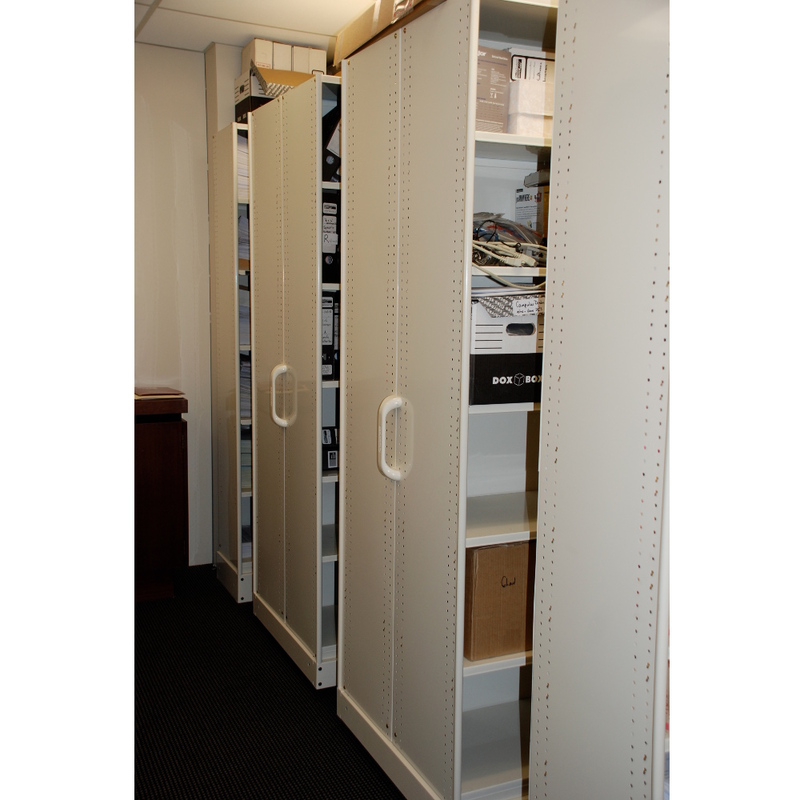 One of our key products is our mobile shelving unit, a highly secure and sturdy unit ideal for storage spaces that have a high turnover rate of products. 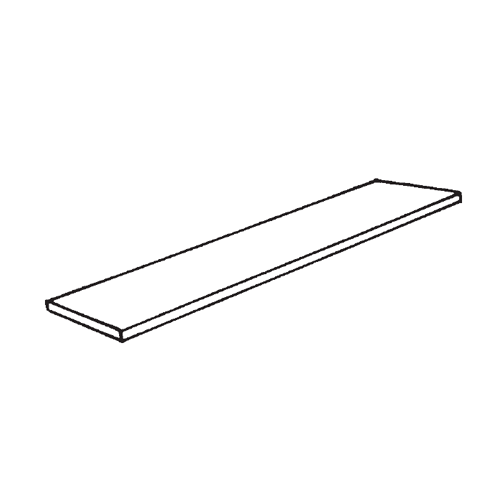 It’s highly versatile and can be adjusted to your specific requirements. 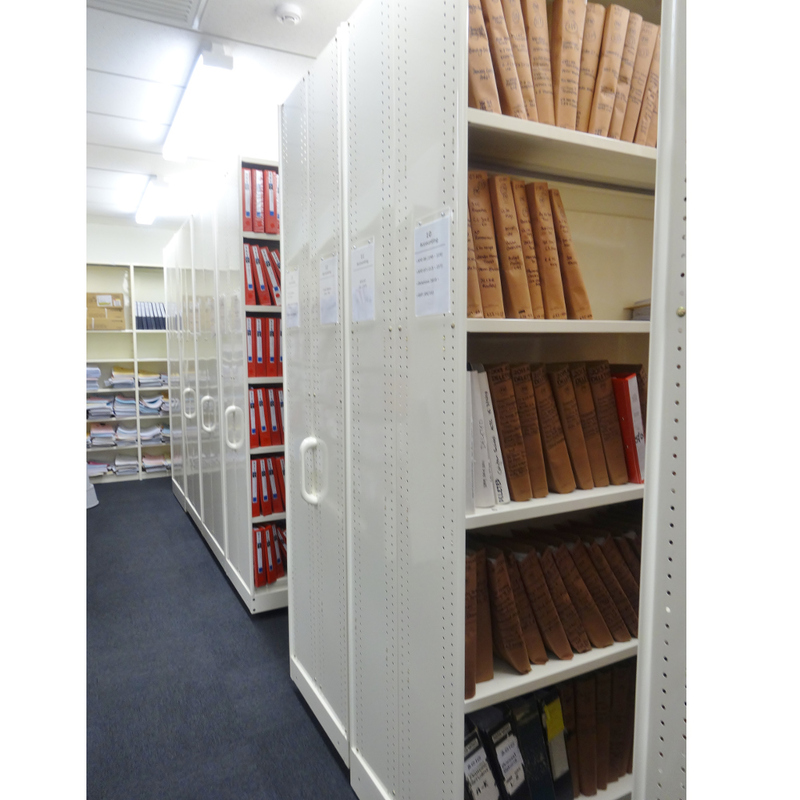 Mobile shelving systems are a fantastic way to save space, time and money. Ideal where space is at a premium and you need to retrieve your files quickly and efficiently. You are enquiring about Mobile Shelving. 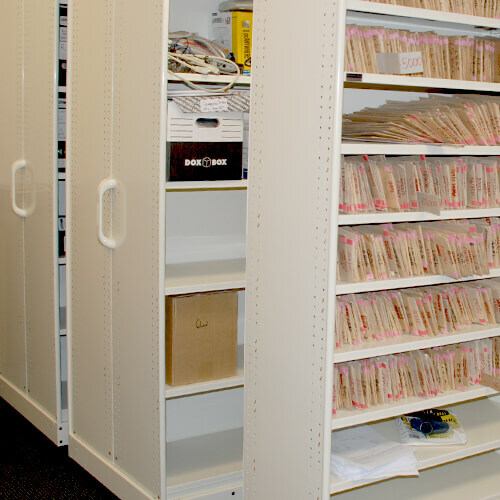 At Shelving Shop Group, we offer our clients a high degree of flexibility. 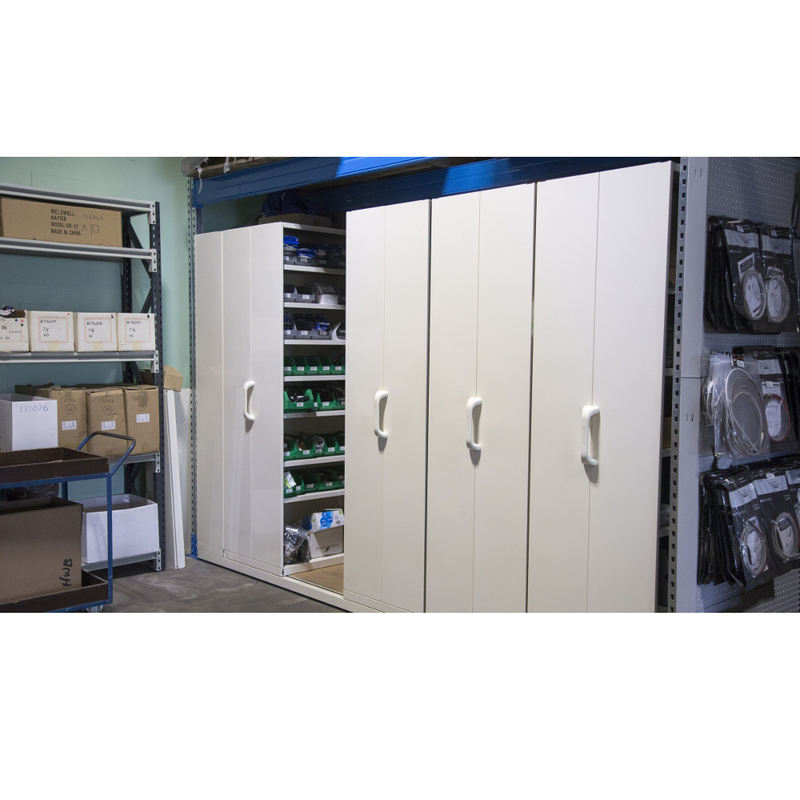 Our mobile shelving units and storage products are highly customisable and equipped with numerous fittings and additional components. All you need to do is inform us of your design specifications, and we will modify our products to suit your needs accordingly. Shelving Shop provides a dedicated customisation service, complete with a comprehensive set of design and style options. 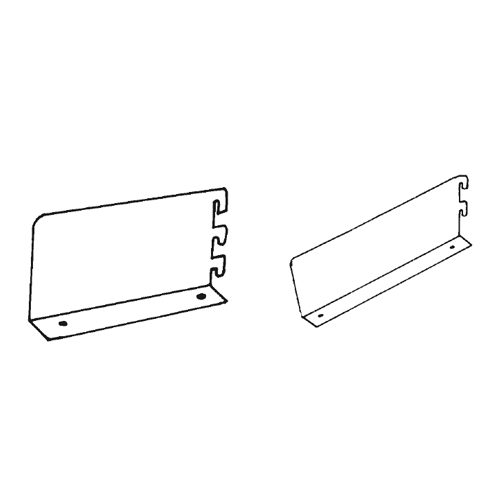 Clients need only send their drawings or blueprints, and we will offer you a free, no-obligation quote. 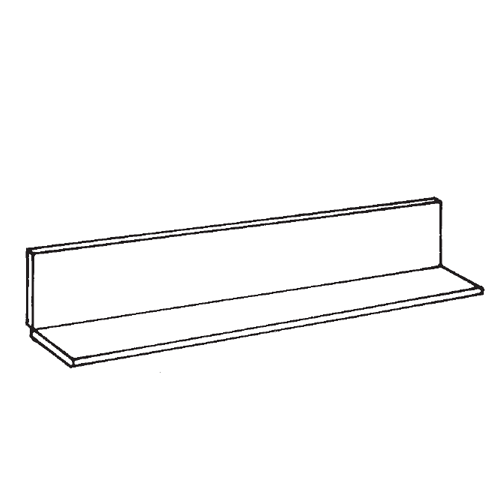 Once we have finalised the design, we will install your new shelf according to your preference. 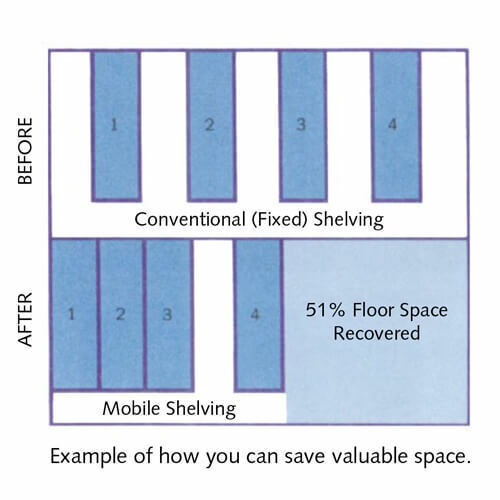 Our goal is to help you optimise your storage area by creating a streamlined layout that utilises space efficiently. We aim to meet our clients’ demands to the best of our capabilities by giving them the tools and opportunity to redesign their shelves. 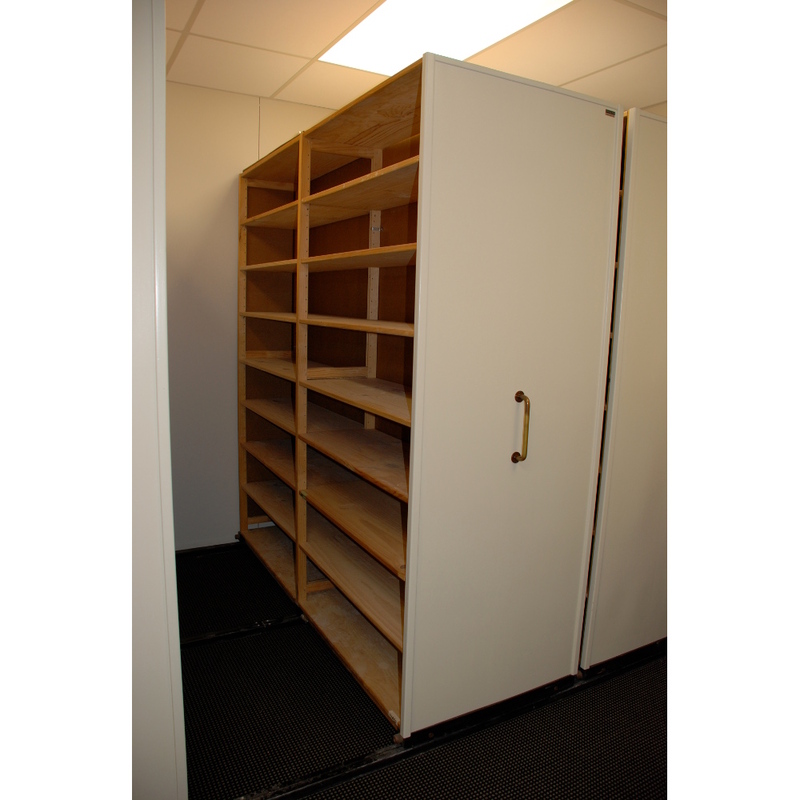 Mobile storage shelving is a highly versatile and flexible storage system that can withstand adverse conditions and heavy loads. Due to their slim design and mobility, you can use our mobile shelves to store large volumes of material while conserving space. 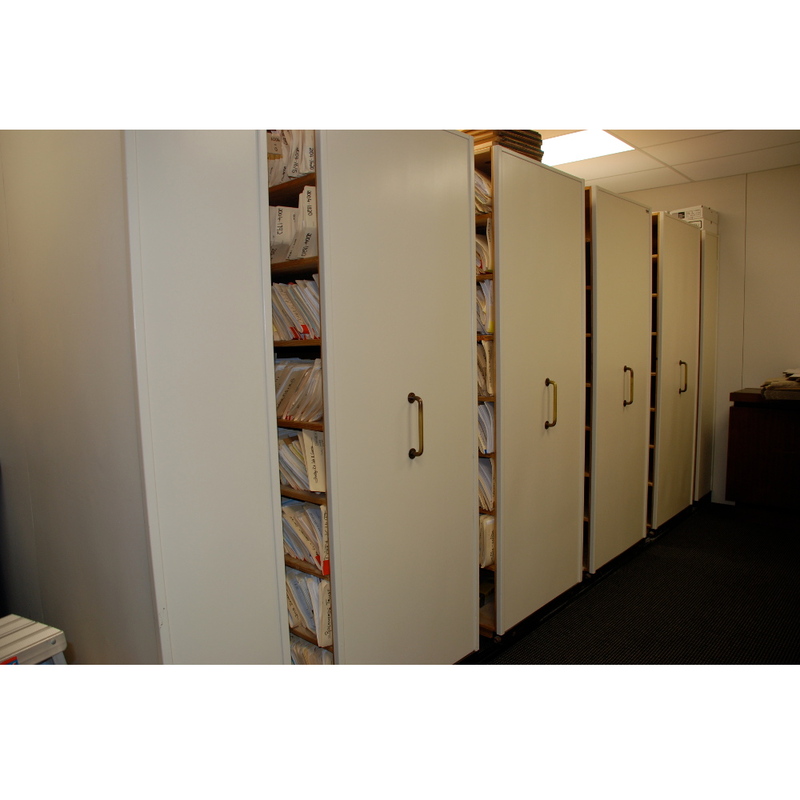 Our systems should fit perfectly in your office or storage area. Make the most out of your purchase and customise your shelf to experience the full benefits of mobile shelving. 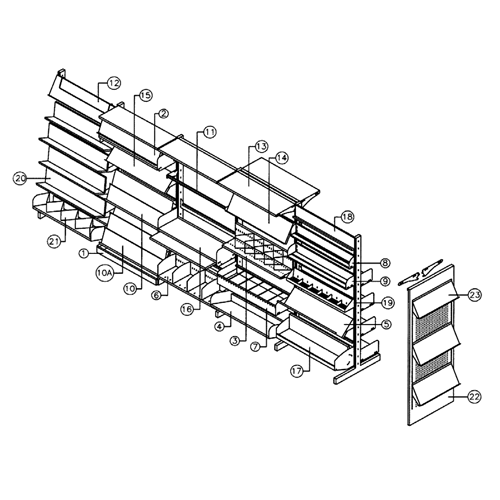 Our company designs and installs mobile shelving systems and offers a free, no obligation quote including drawing. Customised to your storage area.